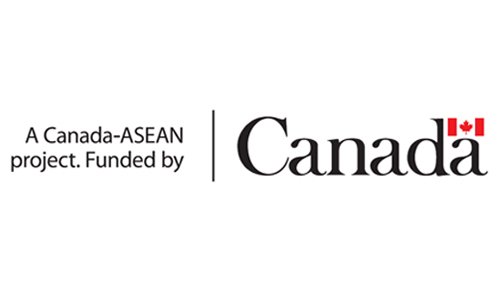 This document is an evaluation of the Vulnerability and Capacity Assessments (VCA) and Community Based Disaster Risk Assessment (CBDRA) being carried out in 20 communes in Vietnam. The evaluation focuses on how VCA is managed to include vulnerable groups such as people with disability (PWD), the elderly, women and children, and how VCA can be adjusted to developments such as climate change adaptation and urbanisation. It also looks at the effectiveness of the VCA for local disaster risk reduction planning. 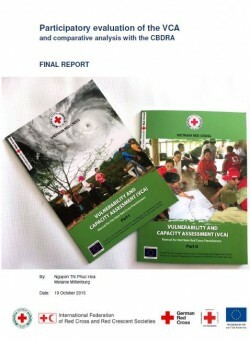 The study also looks into the differences and comparative advantages and disadvantages of CBDRA with the objective of informing the implementation by the Vietnam Red Cross Society (VNRC) of its own VCA, and its supporting role to the government CBDRA. The evaluation shows that VNRC’s VCA capacity is in need of maintenance. To ensure that the VCAs have a meaningful contribution to effective local community risk reduction planning, the following areas need attention: meaningful inclusion of vulnerable groups through better facilitation; better data analysis and reporting; and follow-up on VCA results at different levels. In addition, VNRC needs a better system to maintain and develop its pool of trainers. VNRC should recognise that, even if it decided to adopt the CBDRA, it would likely keep a core position in community assessments in Vietnam, as its support would be indispensable to the Vietnamese government in implementing the CBDRA. For Vietnamese version, click here Tiếng Việt, size 3 MB. Citation: Hoa, N. T. P. & Miltenburg, M. (October 2015). Participatory Evaluation of the Vulnerability and Capacity Assessments (VCA) and Comparative Analysis with the Community Based Disaster Risk Assessment (CBDRA). 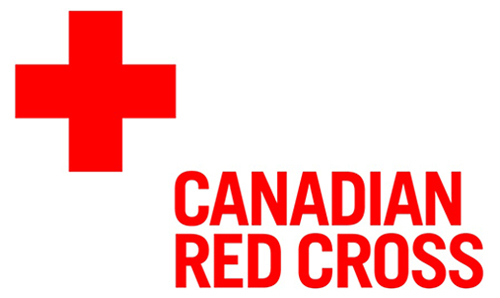 International Federation of Red Cross and Red Crescent Societies (pp. 1-109).